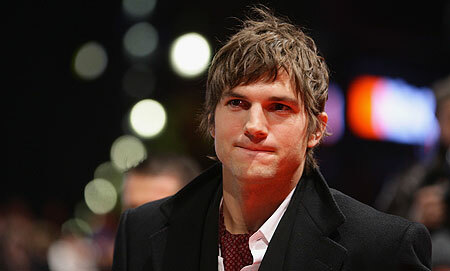 Ashton Kutcher | Cris Music & Ent. Do you know ‘Pop Culture’? Ashton Kutcher, one of my ABSOLUTE FAVORITE celebrities, is looking for a VP of Pop Culture! I’ve been watching Ashton Kutcher since That 70’s Show and I’ve seen EVERY movie he’s been in, most recently No Strings Attached (love it!). Anyway, about the competition… Candidates have to be technology savvy.. Twitter, Facebook, any media outlets.. such as blogs.. like mine! The job pays $50,000! That is music to my ears! Check out this video promotion of the competition for the job position.